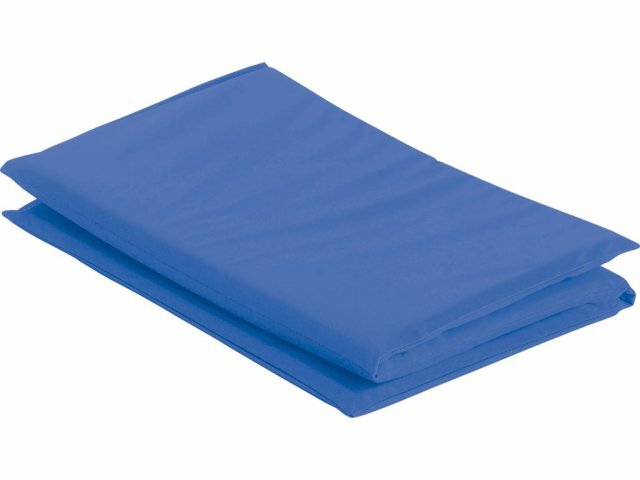 These Rest Mats are Colorful, Comfortable and Safe! 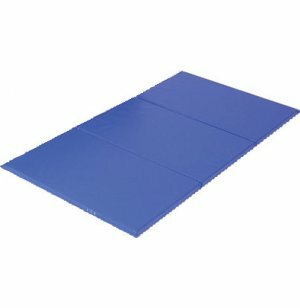 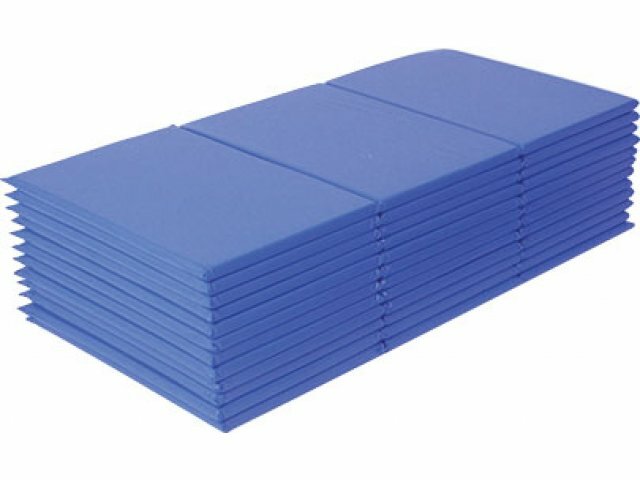 Mats are phthalate free, and can be easily sanitized with a bleach and water solution. 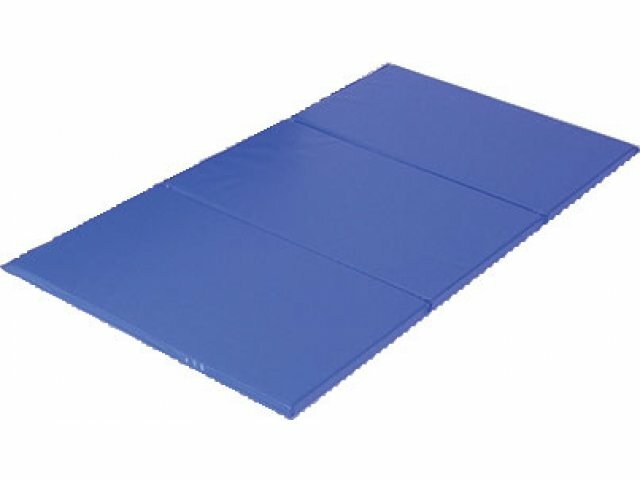 Standard mats are 10-mil embossed vinyl.